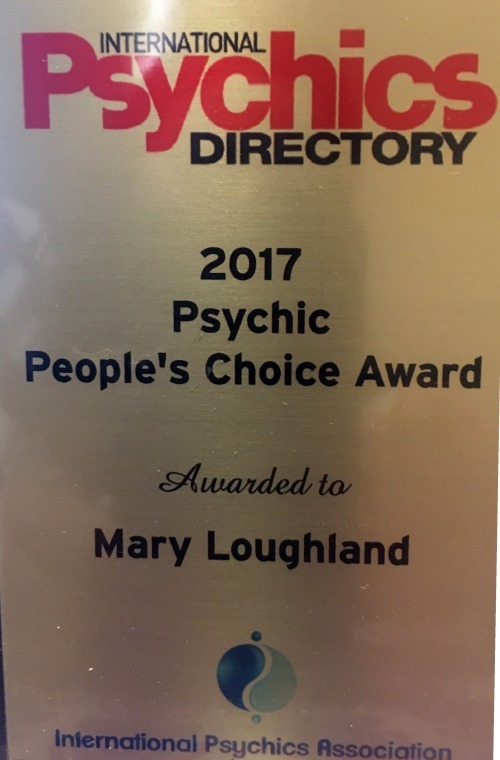 I am a Professional Tarot reader who has been reading for over 30 years. I picked up my first tarot pack when I was 10 years old and they have never left my hands. I was reading professionally in my early 20’s in a little shop in Toowong village and Myer Centre in Brisbane. 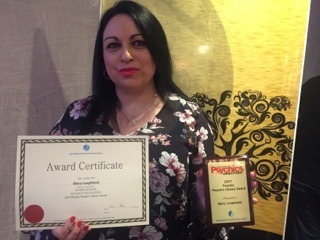 I am certified as Professional Tarot Reader by American Tarot Board, Member of International Psychic Association in Sydney, certified Psychic Medium and Reiki Master by IICT in Australia. I am also an accredited distant healer. 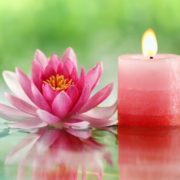 I am based in Sydney Australia, I am clairaudient means I hear, I am clairsentient meaning I feel and I am clairvoyant which means I have a knowing or see. When I connect through mediumship (no tools) I usually connect with names and will validate either memories or information about the passed over loved one or symbols that are shown to me that they have been around you to reassure you that they are with you at this time. My style of reading is practical with no mumbo jumbo new age lingo or saturated in fluffy statements of “love and light” which in itself is fine (please do not misunderstand my readings come from a place of love and certainly from the light) but sugar coating situations doesn’t really help anyone and it really doesn’t tell you anything you can use to change the energy surrounding your life. Change the vibration of the energy and you will change your life (also more commonly known as the Law of Attraction). What can you expect from me as a reader? Firstly if life has delivered you a lemon I will tell you its a lemon but give you some insights to change that lemon into lemonade! Or if there is a decision to be made what the likely outcome might be based on the energy at the time of the reading. Just remember life is a journey and you can change the route at any time! You want to know if he is the one? I can give you guidance and perhaps the validation you were after. Or maybe clarity on the patterns that are created that need to be changed to better engage one another. You are stuck and have no idea what your life purpose is….maybe something will come up in the reading that will suggest to see a professional person or look at study etc or it confirms what you already know but need validation its a sign post to proceed. You are in a triangle relationship and needs guidance – I have designed a spread called “The Other Woman” with you in mind! While I have not listed all the spreads please contact me and we can design something that works for you or we can just do a general reading and see what comes up. Often the question you have on your mind will come up anyway. I am here to help. My prices are reasonable and I welcome clarification questions and answers included in the price. I do not offer medical, financial,pyschological advice- please obtain professional advice in all instances. I have at all times the best interest of the customer and all readings remain confidential. I do not solicit business. I am a Professional member of Australian Pyschics Association and associate member of American Tarot Association. I conduct my tarot readings with love,integrity and professionalism at all times. My focus on tarot reading is to empower you and assist with gaining clarity so you are clearer when making choices.You have free will to change your life direction at any time!! Mary , You’re the Best ! You were spot on with my reading . I cannot thank you enough , it has been life changing for me . You are a beautiful woman with a wonderful gift , Thank you , Thank you from the bottom of my heart , you have touched my life in so many ways . You have given me hope and direction.